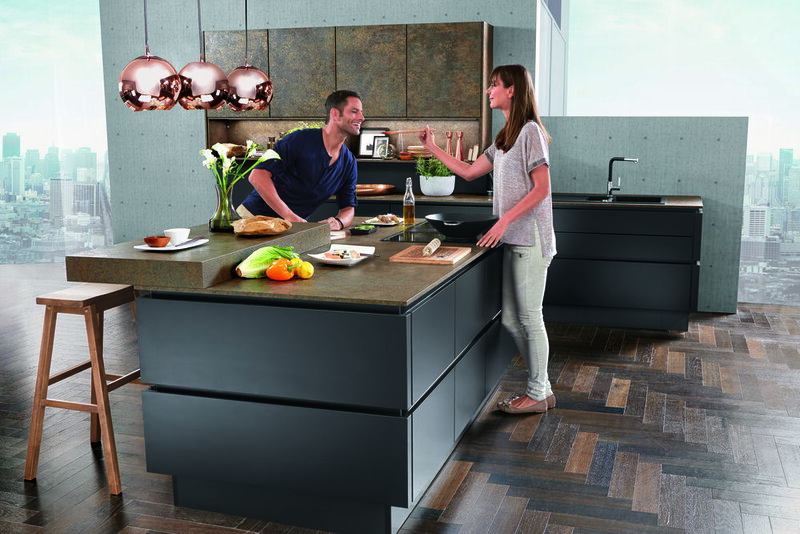 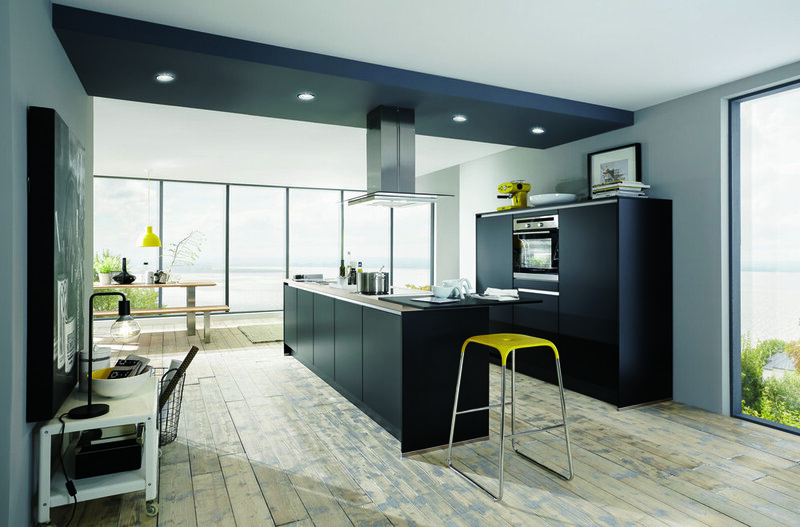 Whether it is grey, black or blue, these tones will make your kitchen the highlight of your home. 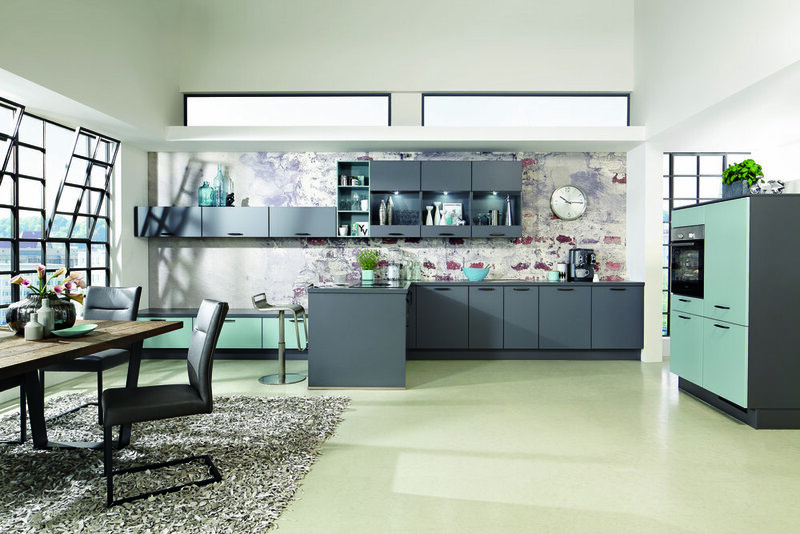 If it is a closed kitchen, a room with a spacious island or open plan living there are no limits to your personal creativity. 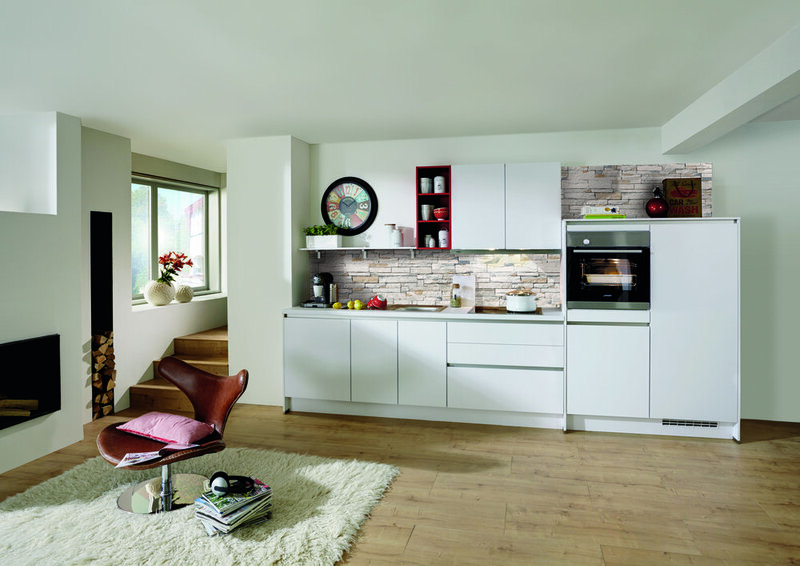 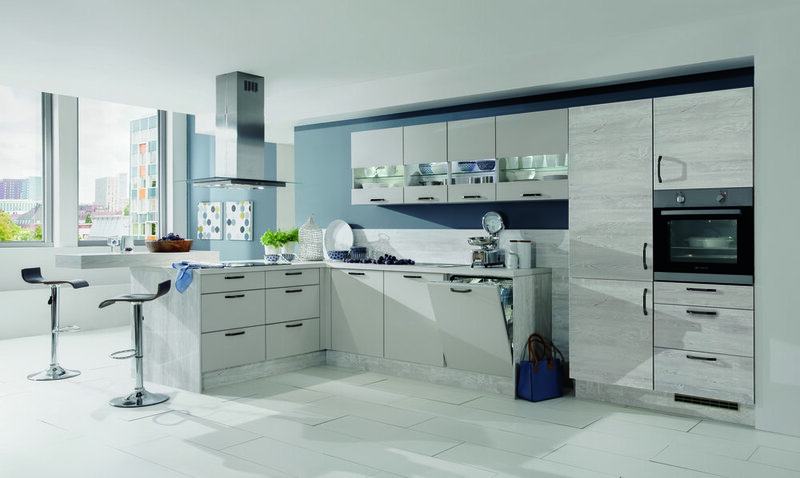 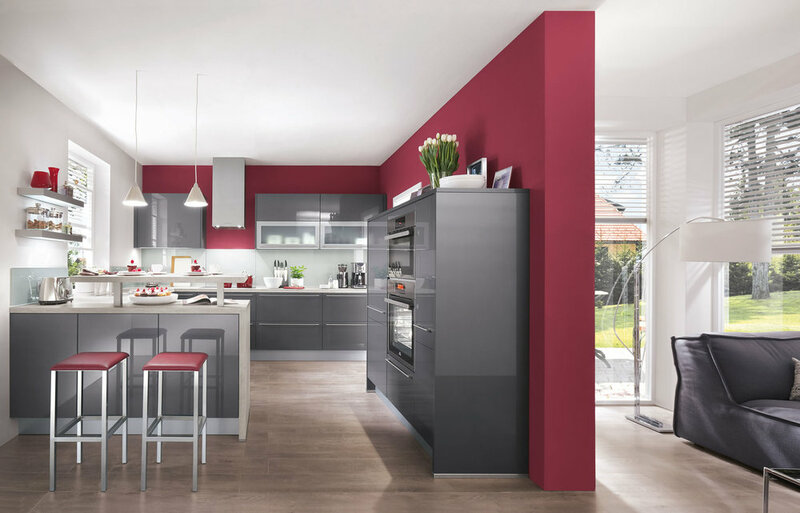 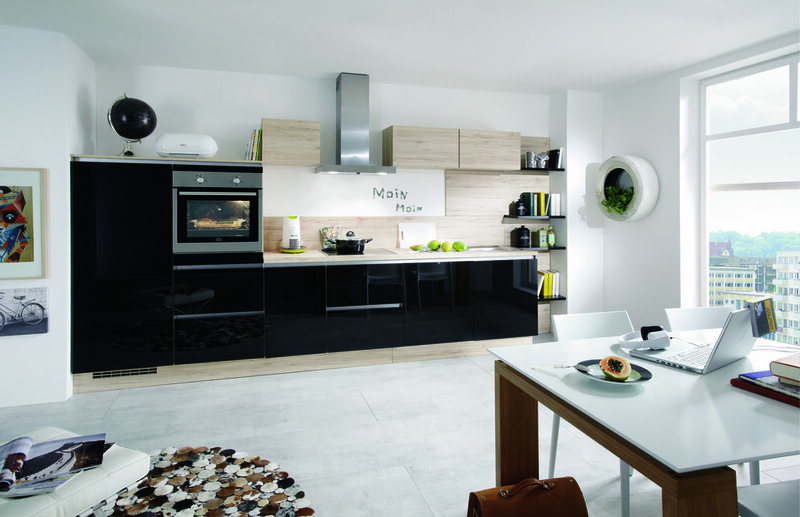 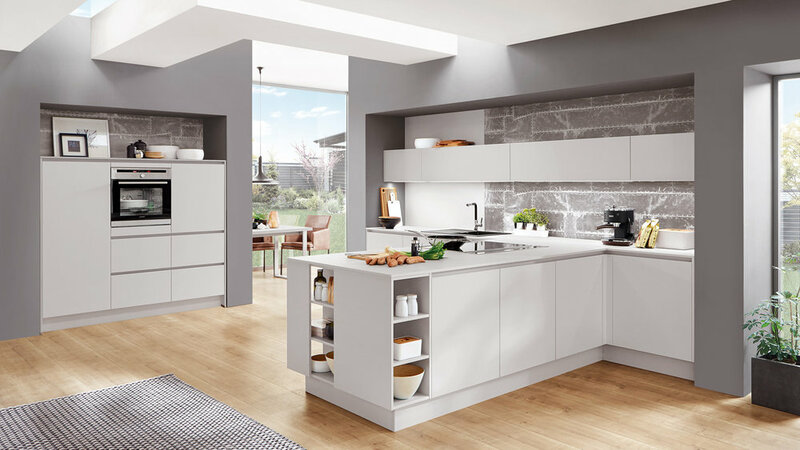 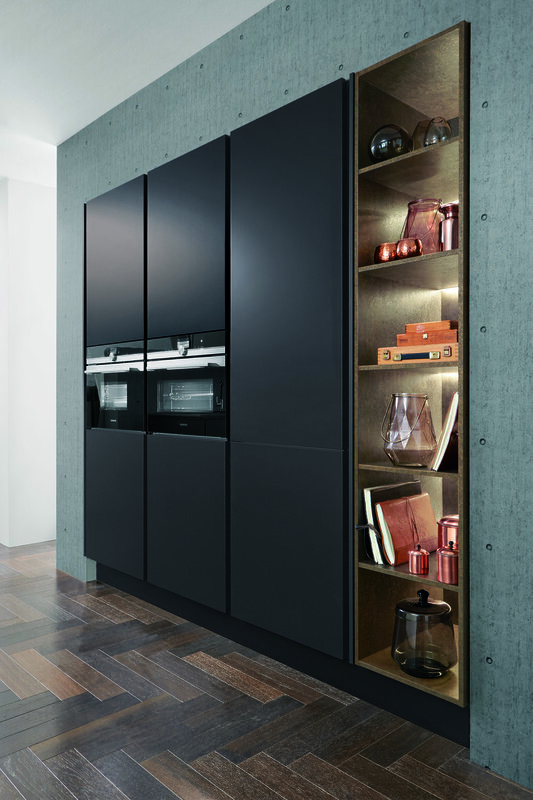 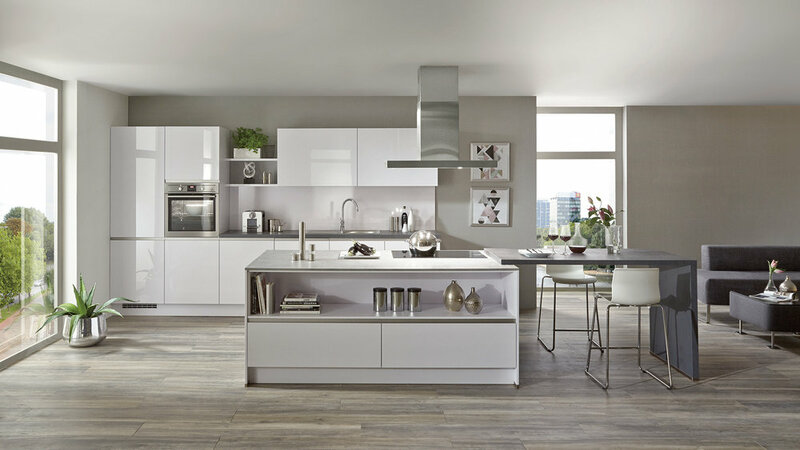 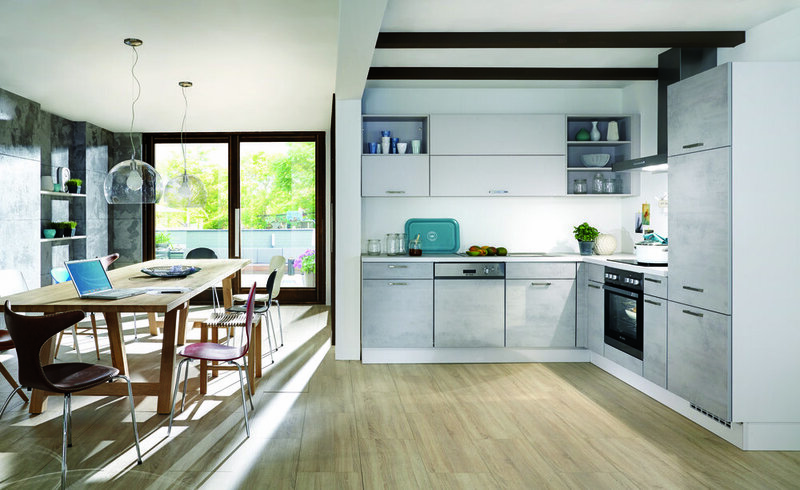 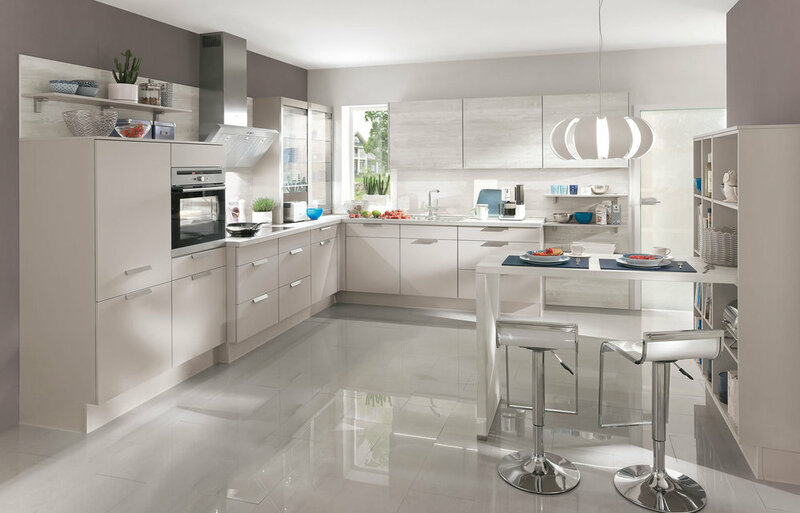 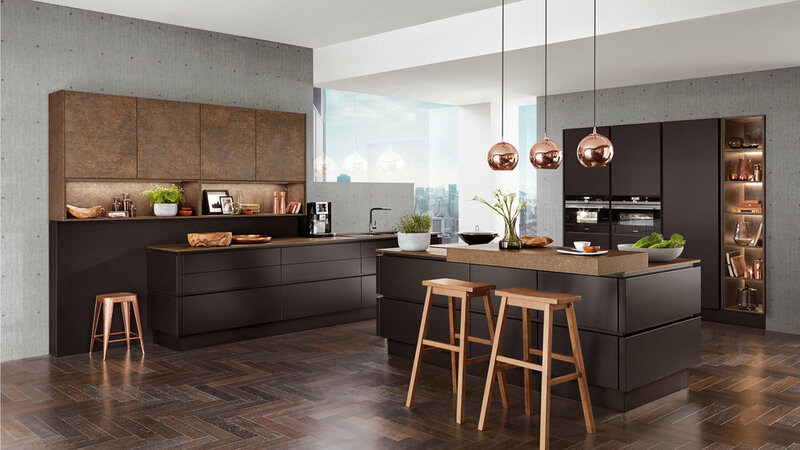 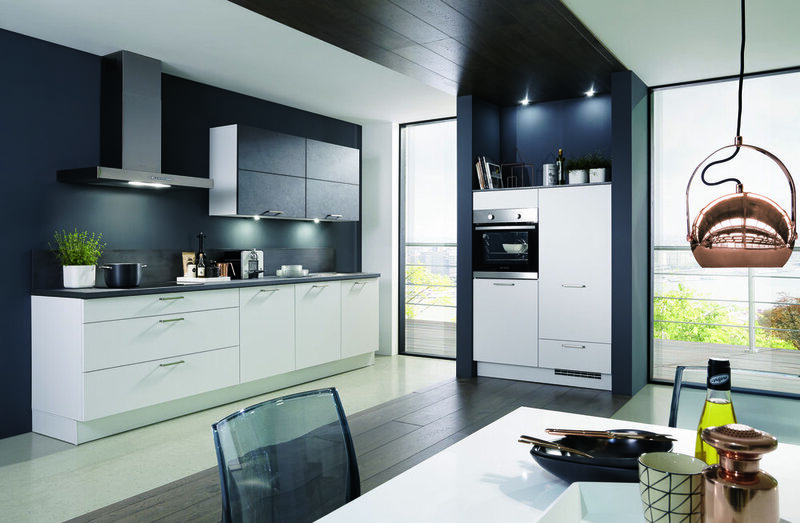 The sophisticated kitchen system, the variety of exquisite finishes, the material combinations and the top of the line quality kitchen technology allows you to be creative in designing your dream kitchen.